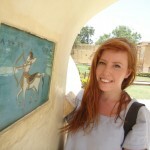 Preparing to teach ESL and travel in a foreign country can be an intimidating process. Enriching cultural experiences, thrilling adventures, and unexpected challenges all lie ahead. With such a big change ahead of you, feeling some travel anxiety and stress is very common. While no amount of preparation will ensure that things always go 100% smoothly or according to plan, there are certain tips that I can provide from my experience teaching English in India which may help ease your travel anxiety, and allow for a smoother transition into a new and exciting life as an ESL teacher abroad. 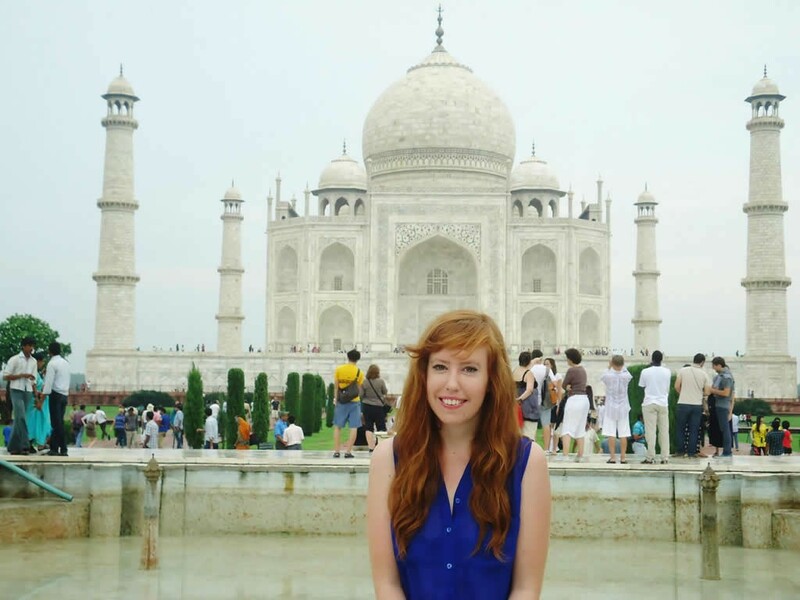 Exploring the Taj Mahal while teaching ESL in India. A quick internet search on India accounted for all of the research I did before I packed my bags, hopped on an airplane, and arrived in a country I knew nothing about. The vast cultural differences between my hometown and the Indian city of Madurai became apparent as soon as I emerged from the airport. I was unaware of how I should eat, dress, catch a taxi (or tuk tuk), or conduct myself in the presence of men. I was unprepared for the heat of the air, the weather, and the food. 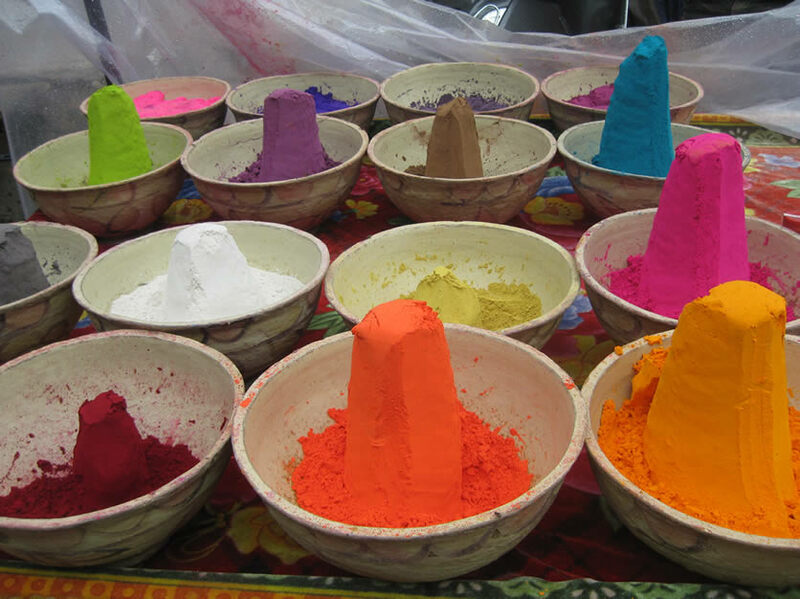 The many colors of the Holi Festival. While anyone transitioning into life abroad is bound to encounter challenges, my lack of research made my adjustment clumsier and more stressful than it could have been. Researching the cultural customs, code of dress, and temperature of your destination country will equip you with the information you need for a smooth(er) integration. Blogs and social media groups for ESL teachers living in the country you will be teaching in are excellent resources, and will give you an idea of what is in store for you. 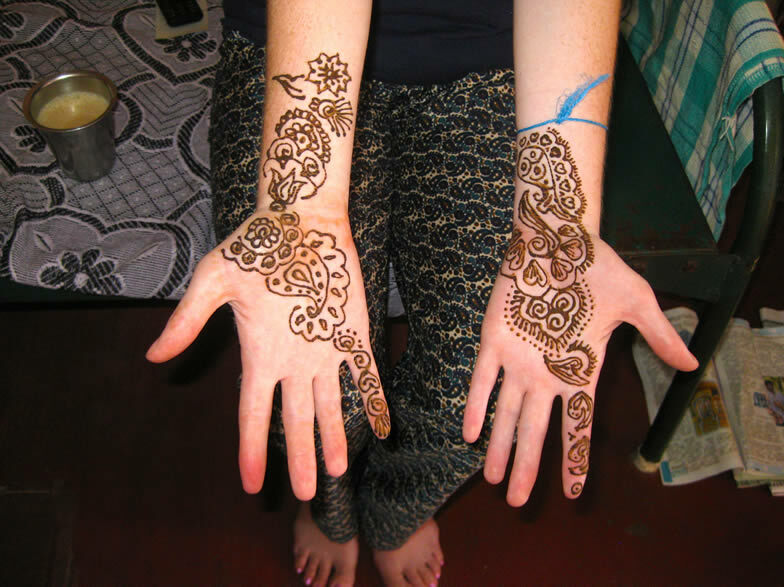 Sporting some Henna dye while teaching and traveling in India. With a backpack, 2 suitcases, and a yoga mat, travel to and within India was initially awkward and frustrating. I was surprised to find that the things I packed in excess, such as clothing and cosmetics, were cheaper and available in local shops. However, while I packed too much of some things, I did not pack enough of others. Certain products, such as sunscreen, bug-spray, and tampons, were difficult to find. Things like flashlights, toilet paper, and school supplies for local children came in surprisingly handy. Another good reason to pack light is to leave some room in your suitcase for the art, gifts, books, and other products you will undoubtedly want to bring back home. With all of the things I brought to India, and all of the things I wanted to take home with me, I ended up paying substantial airport fees for my extra baggage. Don’t bother packing extra bed sheets and clothes. They will just weigh you down. While the majority of my time in India was spent in front of a classroom of fun, non-English speaking 10-year-olds, I cherished the moments I had with my fellow ESL teachers, who could relate to my experiences and challenges. As you adjust to life abroad, your mind will run wild with thoughts, impressions, stress, and excitement. Being able to communicate your feelings to someone in a similar situation to you, in unbroken English, is valuable and will make life overseas more enjoyable and less stressful. For those of you who may be your school’s only English speaking teacher, remember that hostels, coffee shops, and tourist destinations within your city can be great places to meet other English speakers as well. Life abroad will test your patience at times, and the unexpected is inevitable. 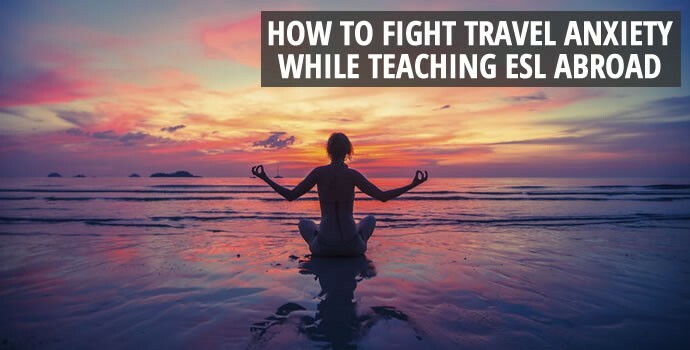 While my free-spirited travel style made for some fun, hilarious, and chaotic adventures, there were steps I could have taken to make the start of my life teaching and traveling in India less abrupt and anxiety-inducing. 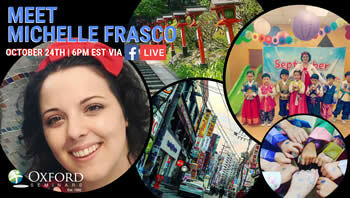 Want to learn more about teaching ESL overseas? Sign up for a free information session near you, or download our course guide. 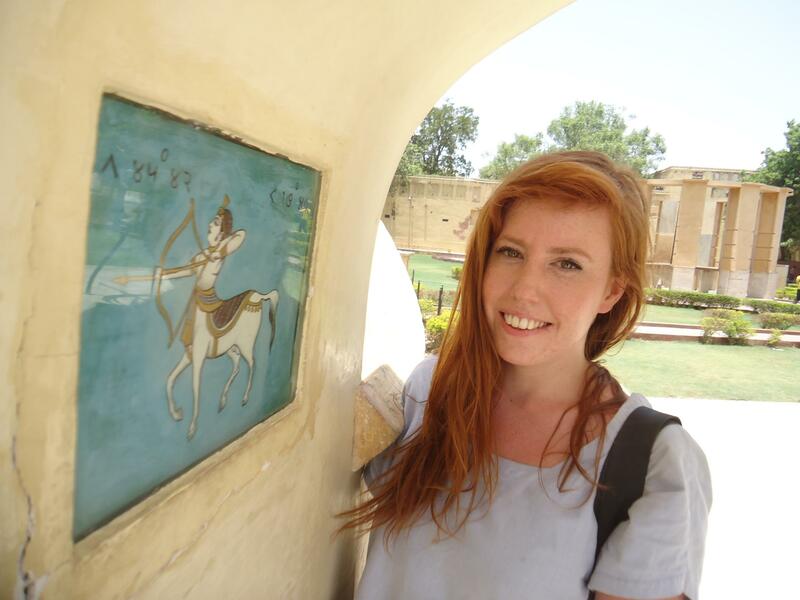 Lisa Cameron taught ESL as a volunteer in India for a year and a half and spent the majority of her time there working in a rural charity school for young girls in the northern state of Rajasthan. Lisa is currently working toward applying to law schools in Canada in hopes of finding a career in the areas of human rights and international law. Still, she is always looking for another excuse to go back to India to teach, travel, and volunteer.